Superior performance combined with superior comfort ! A must for emergency protection, onsite disaster management and search & rescue – also ideal for officiating in large indoor stadiums or outdoor arenas. Extremely easy to blow. 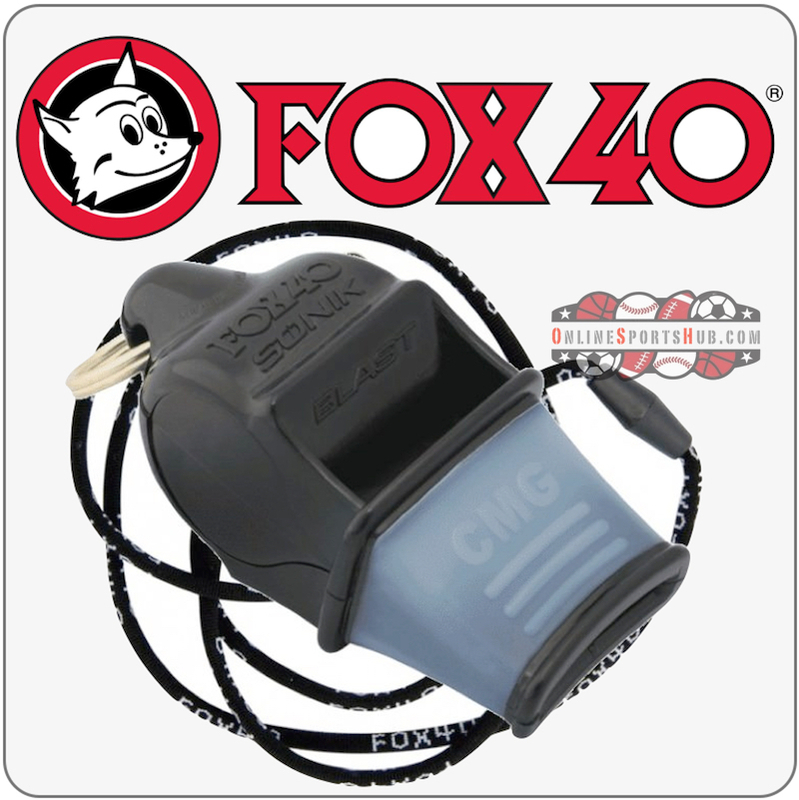 Advanced science and technology makes the Sonik Blast CMG Safety Pealess Whistle the most efficient whistle in its class! Precise whistle chamber calibration assures pure frequency performance; less effort, crisper sound. Flawless pealess whistle emits distinct louder pitch without a lot of effort. Cannot be overblown. Superior clear loud blast can be heard over long distances and intense ambient noise. Cushioned Mouth Grip is perfect for reliably holding the whistle in the mouth in wet conditions. Stand out amongst the crowd! Superior performance and comfort in a sporty multi-colored design – a fun but functional option !